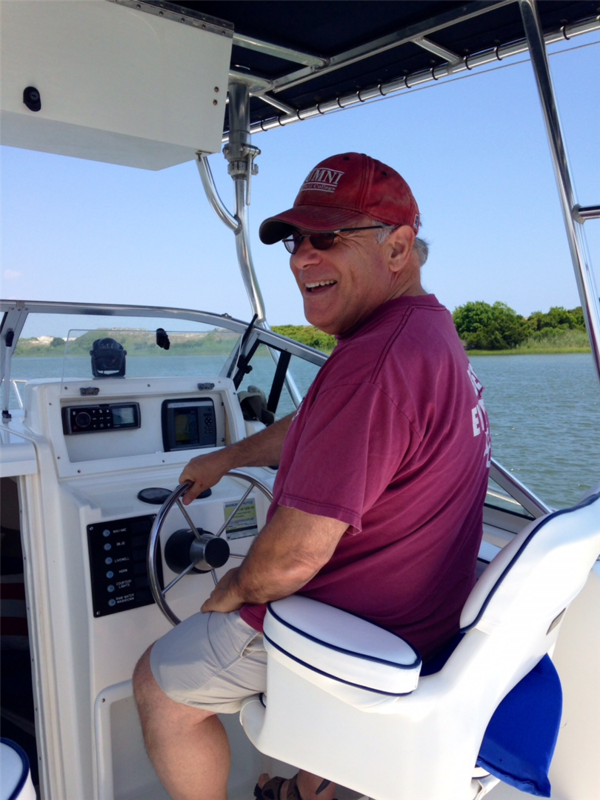 Pete Ellis, Jr. is one of the founding original Brokers at Advantage Coastal Properties. In addition to the selling duties, I focus on the real estate investment market for Atlantic Beach, Pine Knoll Shores, Indian Beach, Salter Path, and the Morehead City area. This allows me to customize a home purchase or a real estate investment for any type of buying client. That includes a plan to purchase bank owned properties on the courthouse steps or onsite auction. I am now also involved in Commercial Leasing, so I am able to help with all your real estate needs. My wife and I enjoy the beach living here and have many friends that have relocated to the area and look forward to meeting new ones. I also teach Entrepreneurship classes and business counseling at Coastal Carolina Community College in neighboring Jacksonville.